We provide a complete range of management services in respect of a very varied portfolio, including office blocks, retail parades and individual shop units, industrial estates and units and residential blocks of flats. Multi-let properties require us to prepare annual service charge budgets, arrange services, calculate, allocate and recover service charges, all of which is undertaken through our computerised RICS audited accounting system. 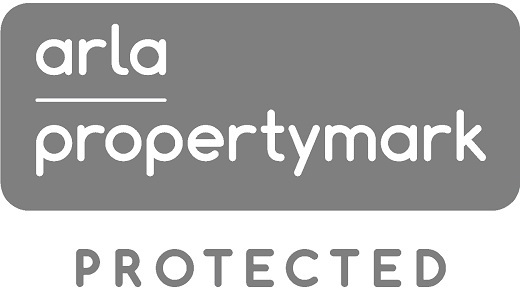 We adhere to our clients’ exacting standards, relieving them of time consuming day-to-day contact with tenants and ensuring that covenants are adhered to. We pride ourselves on the service provided which is enhanced by our understanding of the needs of the occupier. 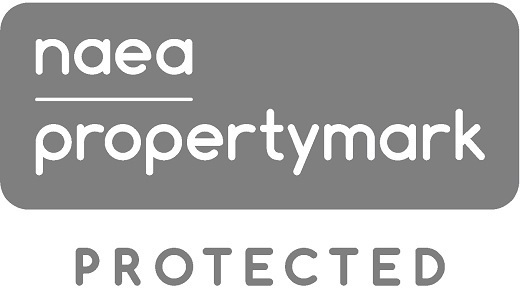 We are RICS regulated and work in strict accordance with their professional standards. Private investment companies, institutions and individuals, both in the UK and abroad, have come to rely upon us.